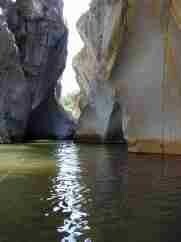 The "Roccas" are highly recommended: not only for an outside glimpse, but for an inside adventure trip as well. You can explore various grottos full of corners. You find surprisingly vast inside stalactite caves which impress the visitor with their absolute silence. 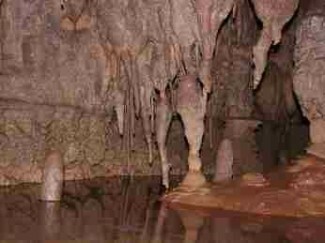 The stalagnite and stalagtite formations will certainly tease your imagination! As these tours need some organization on our part, please let us know three or four days in advance when you would like to make a reservation.